Tumaini Matinda sacrifices his personal time, money, and energy to patrol the forests in northern Tanzania for illegal loggers and poachers. Namalulu, Tanzania — Tumaini Matinda dropped to one knee and fixed his intense gaze on a watermelon rind in the middle of the narrow path. Deep in the Tanzanian bush, the green rind stood out against the bright red earth. “This shouldn’t be here,” he said. The 37 year-old safari guide and self-assigned warden of the forest sprinted into the thick growth to look for the human source of the discarded rind: poachers. Tall and lanky, Matinda — who is a respected community leader and part of the African Maasai tribe — moved effortlessly through the trees. Three other young Maasai men followed close behind, all armed with machetes and a fierce desire to protect the forest. 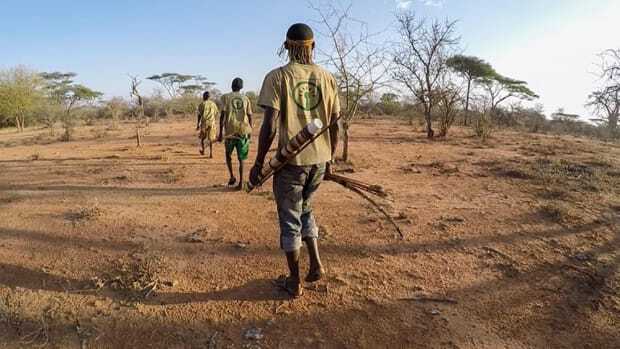 This is one of dozens of patrols that Matinda has organized in the forests of Simanjiro District located on the Maasai Steppe in northern Tanzania. 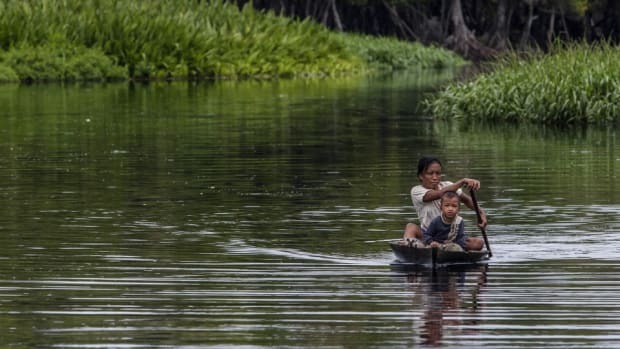 It is one of many corners of the world where the grip of illegal logging and exploitation of forest resources has tightened in recent years. According to the United Nations Food and Agriculture Organisation’s 2015 Global Forests Resources Assessment, Tanzania experienced the fifth-highest rate of deforestation in the world between 2010 and 2015. 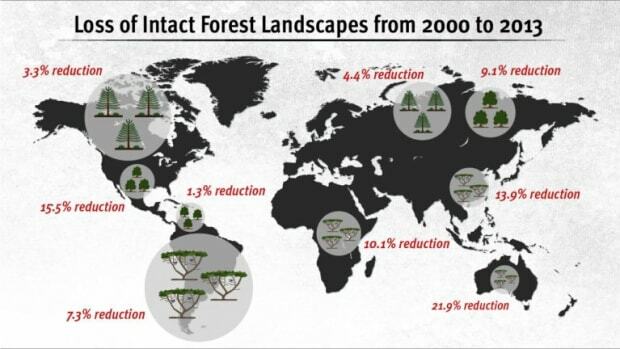 That’s about 372,000 hectares of net forest loss every year. Though a slight decrease over the previous two decades, it is still rampant. 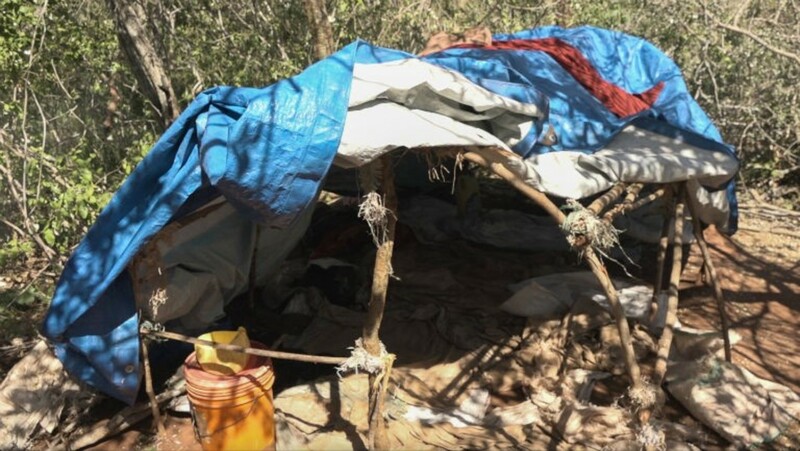 According to Matinda, during the last three years swarms of men have overrun the bush near his home village of Namalulu and set up camps deep in the wilderness. They spend weeks at a time clearing the primary acacia forest, keeping the big logs and turning the rest into charcoal. At night, area villagers say they often see large trucks rumble in and out of the woods, carrying out the loads to sell in the city. The men Matinda is chasing, and others like them, are rarely brought to justice for exploiting the forest and its wood and animal resources. 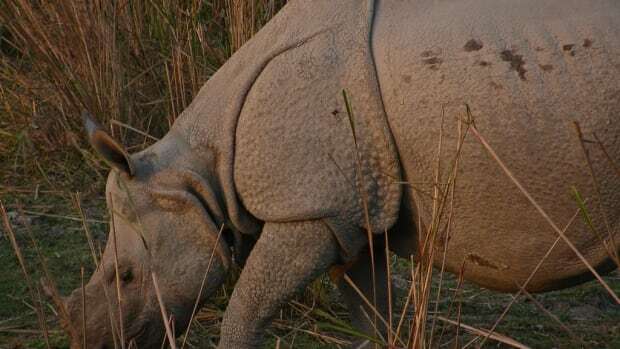 Much of that is due to legal loopholes, lack of enforcement, and still-developing management policies and conservation efforts that have varying degrees of effectiveness. 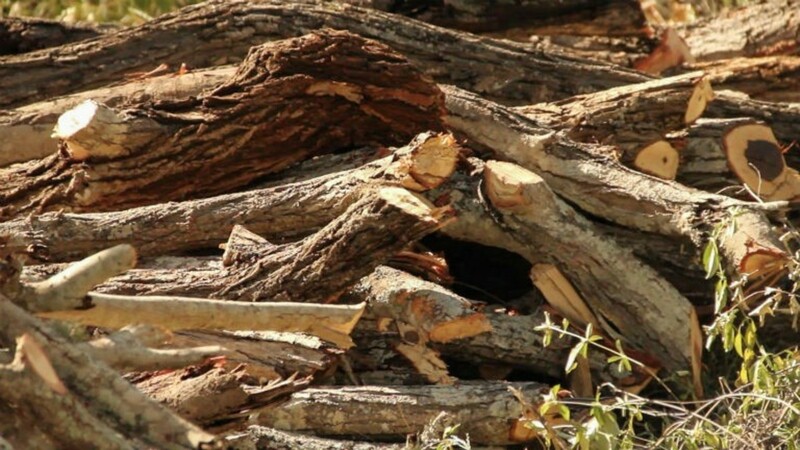 “The major problem being faced by the authorities in the district is deforestation as people flock from as far as Arusha and other parts of Manyara to fetch wood for charcoal making purposes,” a wildlife officer told local media in 2014. Government forestry officials did not respond to request for comment on the issue. Simanjiro is not the only district grappling with illegal logging. According to a 2015 study led by Tanzania’s Ministry of Natural Resources and Tourism, the amount of actual forest land is larger than previous estimates. But the rate at which it is being harvested is not sustainable and made worse by the country’s rapidly growing population. The study suggests that Tanzania’s consumption of wood exceeds its supply, which creates an annual 19.5 million cubic meters of “wood deficit.” The deficit is created by overharvesting and illegal logging in forests, like the ones Matinda and his crews patrol. According to the survey, over 90 percent of Tanzanians rely on wood for home fuel use because of its affordability and availability. Demand for timber in Asia and the Middle East has also contributed to the problem. Matinda first noticed the area deforestation when he wanted to start a community beehive project around his village. Matinda approached the Namalulu village chairman about the issue. He said the chairman, who could not be reached for comment, told him some influential village members were profiting from the illegal timber trade. Faced with the reality of the situation, Matinda decided to take matters into his own hands. “I told myself: ‘I can use my safari car and my skills as a guide to do some patrols around our forest.’” He asked some of his Maasai brethren to accompany him. But while Matinda has permission to conduct patrols, he struggles with the fact that he has no authority to prosecute the people he catches. If he wants police officers to join him on his patrols, he has to pay for their gas, food, and time. Matinda also decided to run for a position in the village government, and got elected in 2015 so he could be involved in the village’s decision-making process, including the way their forests are used and protected. However, according to Matinda, disputes over recent local election results have left Namalulu without a village council since February 2016 — leaving Matinda and the village chairman sympathetic to his work in limbo as a court reviews the results. 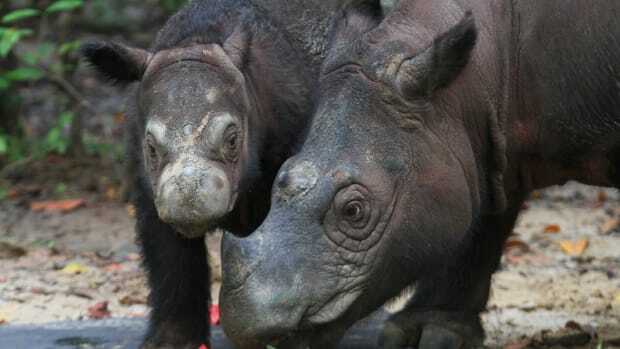 In the meantime, poachers continue to take everything from timber to animals. When Matinda started patrolling the area around Namalulu he noticed a marked decline in wildlife compared to when he was a child, and ascertained that the animals had gone into hiding deep in the forest. “They don’t come near because they know a lot of people are around here, cutting trees and disturbing them, so they stay farther away,” he said. The money to fund the patrols comes from Matinda’s pocket. He dips into the savings he makes as a safari guide to buy fuel and food for him and his patrol group. He estimates he has spent a few thousand dollars so far on the work. He’s also committed to spend as much time as he can to try and protect the forests around Namalulu. He often spends days at a time on patrols, leaving behind his wife and young son, who live five hours away in Arusha, where he currently lives. 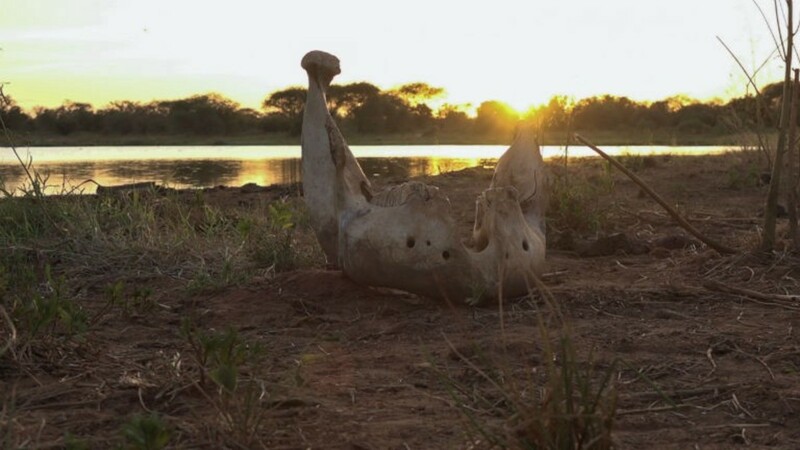 “I just sleep in the car sometimes several nights in a row trying to find the poachers,” he said. 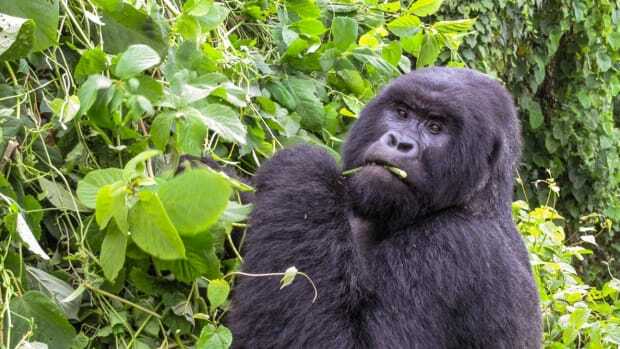 Matinda’s father-in-law Gideon Soombe, a retired pastor and conservationist, said that, while his family sometimes worries about Matinda while he’s on patrol, they are proud of what he’s doing. A lack of investment, development, and opportunity could be at the heart of problems in the Simanjiro District. Matinda certainly believes they are to blame for the increase in illegal activities like logging and poaching. Matinda believes many people would stop if given an alternative. 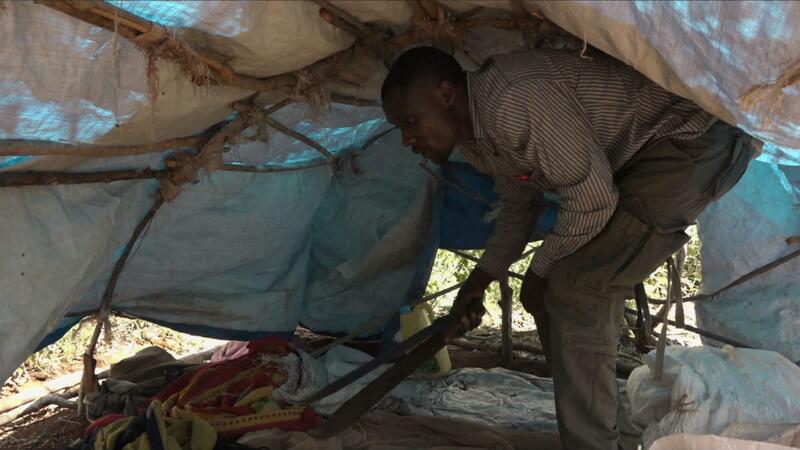 Over the last two years, Matinda has built a network of informants and reformed a few loggers and poachers who he pays to help him find the clandestine camps. Elias (last name withheld) used to act as a transporter for bush meat poachers around Namalulu, but changed his ways when he was approached by Matinda for help. 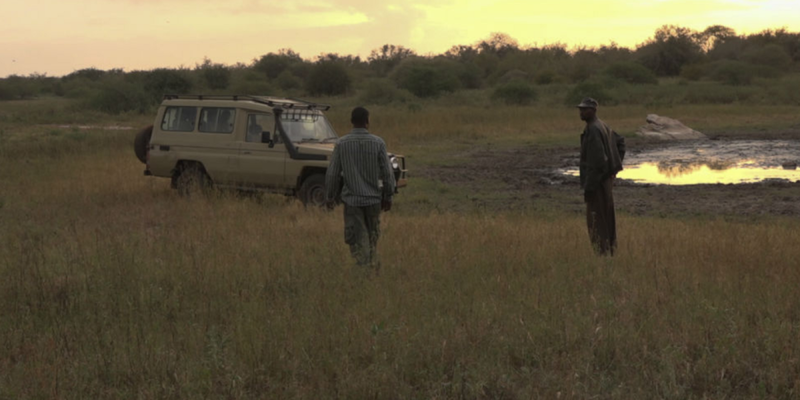 With Elias’ help, Matinda has been able to locate and disband dozens of poaching camps and pushed out at least 50 individuals from the forests. “When people hear that I’m in town, no one is going to the forest because they are scared,” said Matinda with a big smile. But their job is far from over and Matinda often worries about being able to continue his patrols.